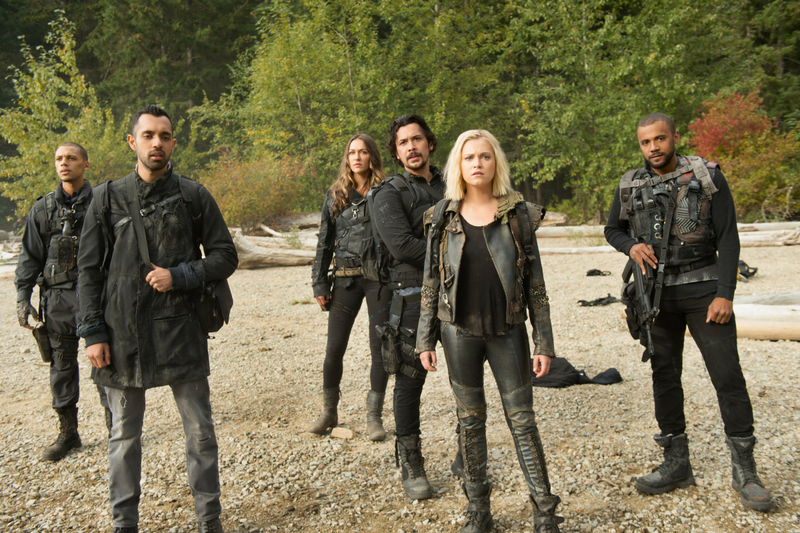 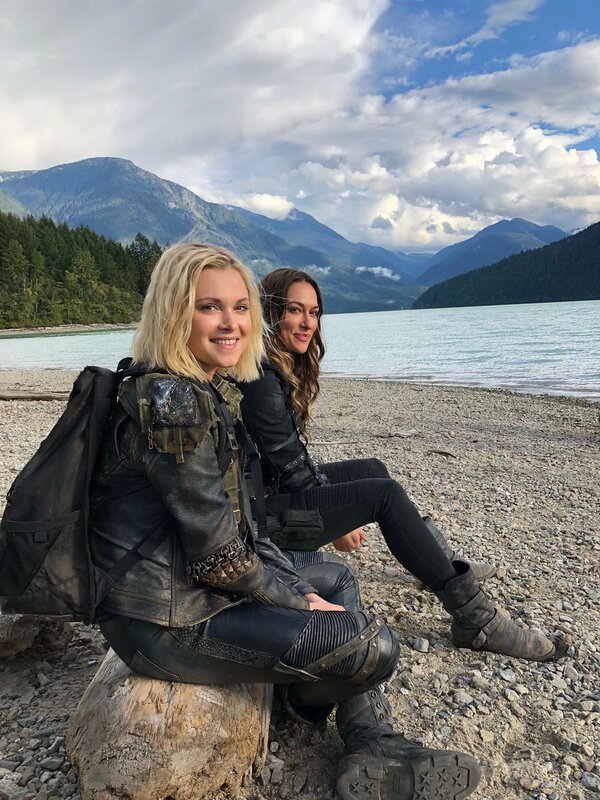 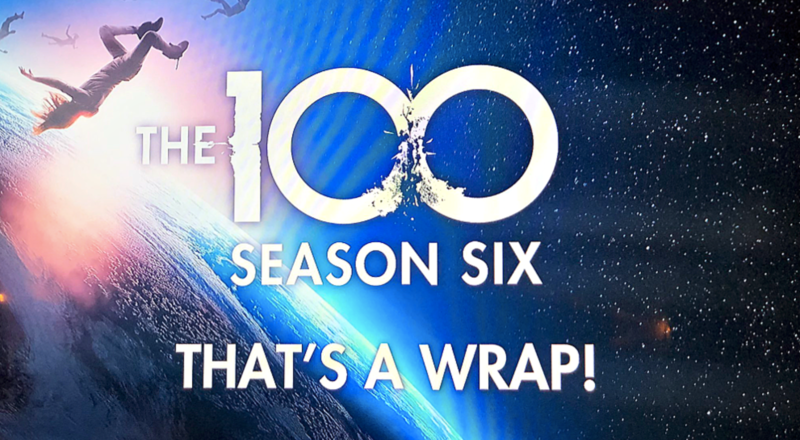 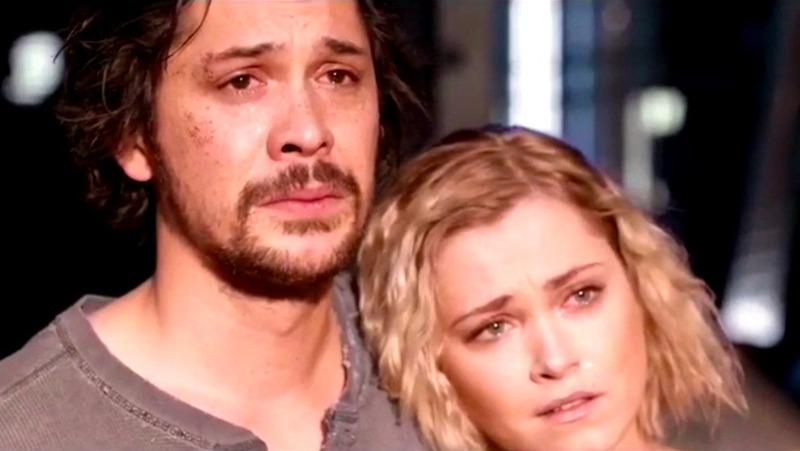 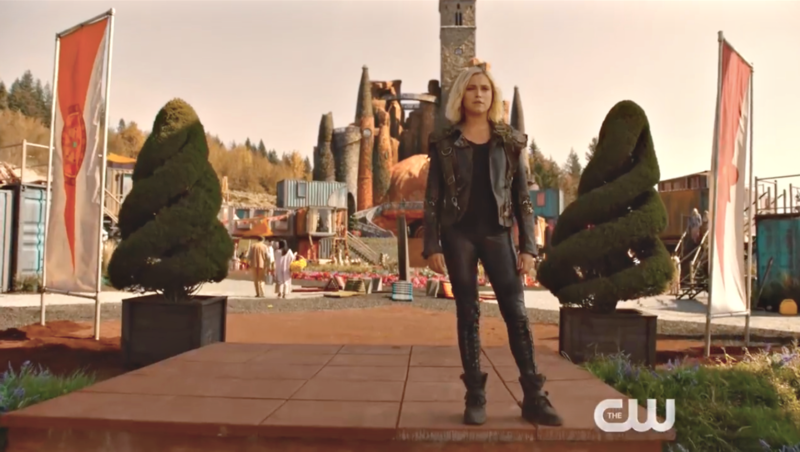 SEASON 6: Meet the New Planet in THE 100 Trailer with Eliza Taylor. 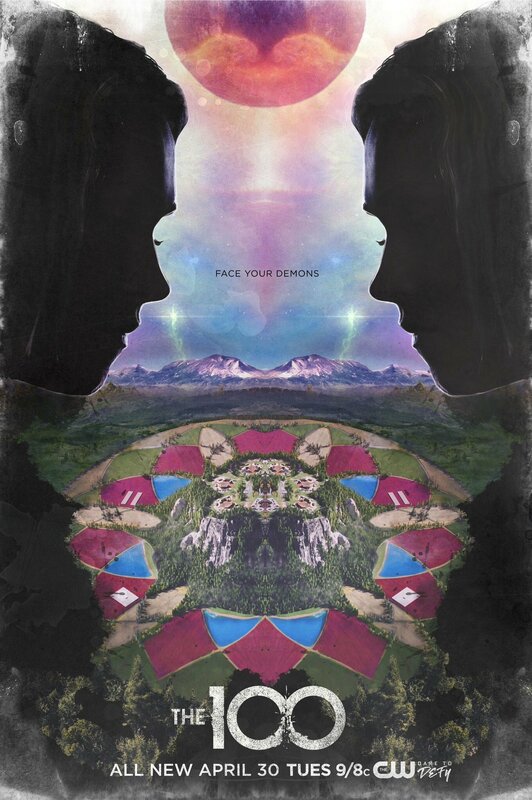 Premieres April 30th. 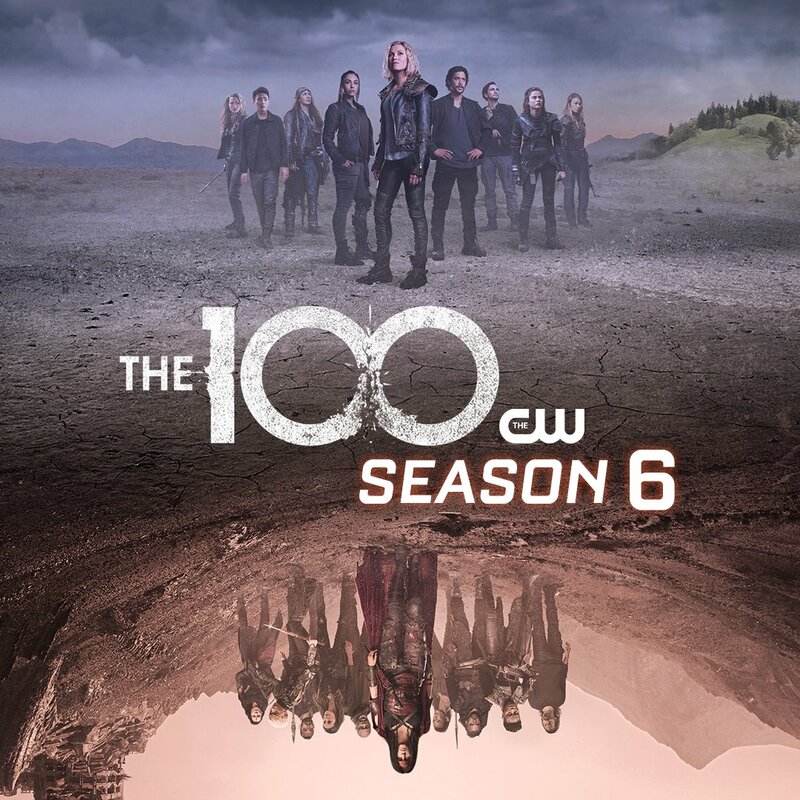 SEASON 6: THE 100 Poster with Eliza Taylor as Clarke. 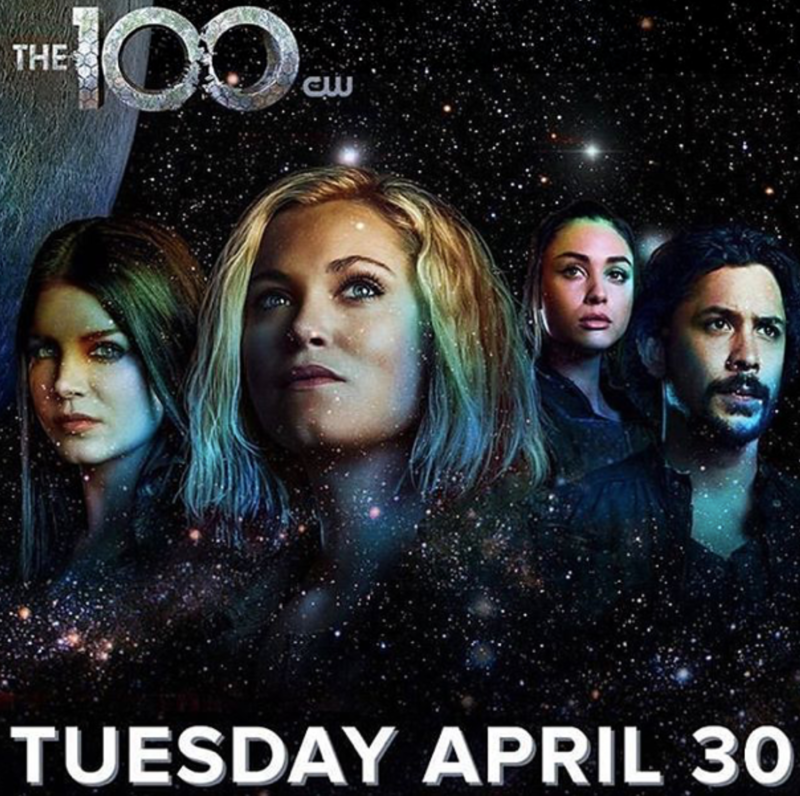 Premieres April 30th.